One of our central focuses has been to produce films which educate a general public about the prejudice -- hidden and otherwise -- which the LGBT community confronts on a daily basis. These film titles include ³Anti-Gay Hate Crimes² and ³Transgender Revolution² for A&E Television Networks. And Kate¹s film, SOUTHERN COMFORT, followed a transgendered man who fell in love with a transwoman during his battle with ovarian cancer, and won over 25 international awards, including Sundance (Grand Jury Prize), First Prize at Hotdocs, Florida and Seattle Film Festivals, and the Grierson Humanitarian Award in England. 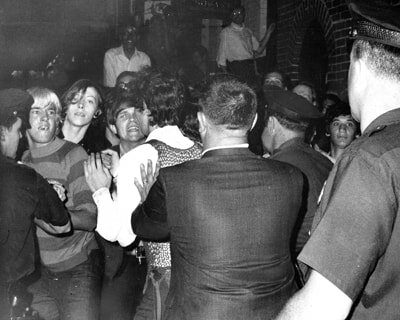 STONEWALL UPRISING continues our tradition of telling stories through the voices of an oppressed or misunderstood minority. And though the story itself is commonly referred to, it is little known. A catch phrase to insiders but words which mean nothing to most Americans and even a generation of gay youth. During a year and a half production, we crafted this story on film for the first time as told through the participants themselves, probing their memories of the riots and their personal stories of growing up in 1960s America. ​Working with David Carter and his extensive interviews for his book on Stonewall, we had extensive interviews, focusing on each person¹s unique perspectives. We were surprised to find their recollections so vivid; the interviews illicited tears, laughs, and astonishing detail. 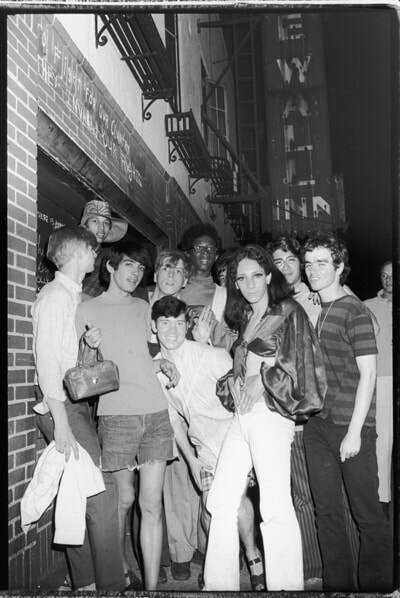 As the early response from theatrical distributors suggests, the time is ripe‹some might say overdue--for a broad national audience to embrace the Stonewall story. 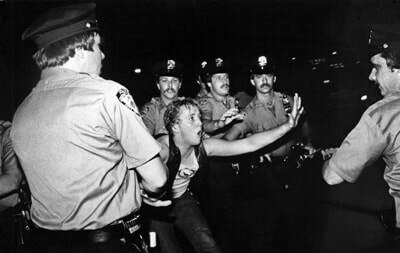 The powerful testimony of the films¹ subjects can help open hearts and minds across the country, substantiating the LGBT fight as an integral part of the expansion of human rights.